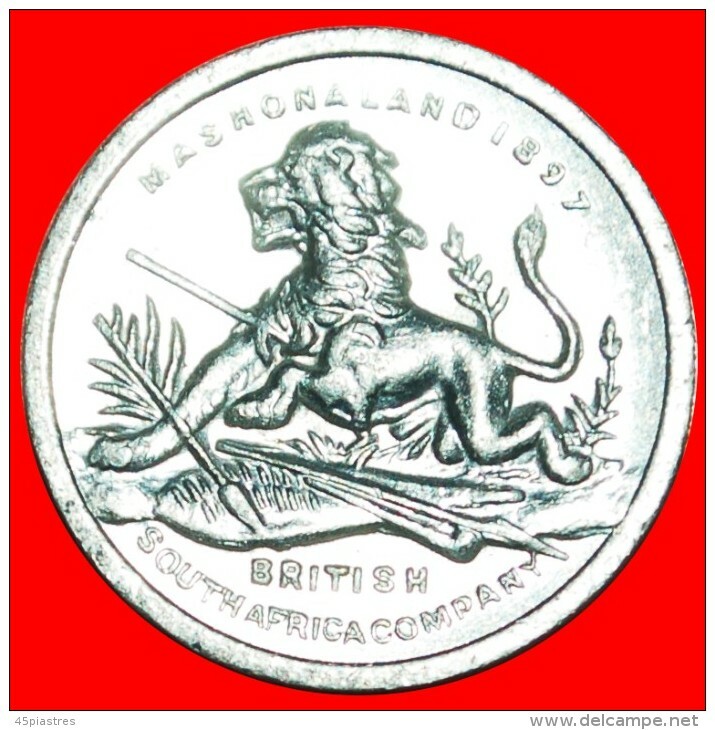 ★WOUNDED LION: GREAT BRITAIN ★ BRITISH SOUTH AFRICA COMPANY'S MEDAL 1890-1897 TYPE! Produced for Cleveland Petrol in UK in 1971 a subsidiary company of ESSO. ★ DECIMAL CURRENCY!★ GREAT BRITAIN ★ 5 NEW PENCE VENDING ONLY! LOW START ★ NO RESERVE! 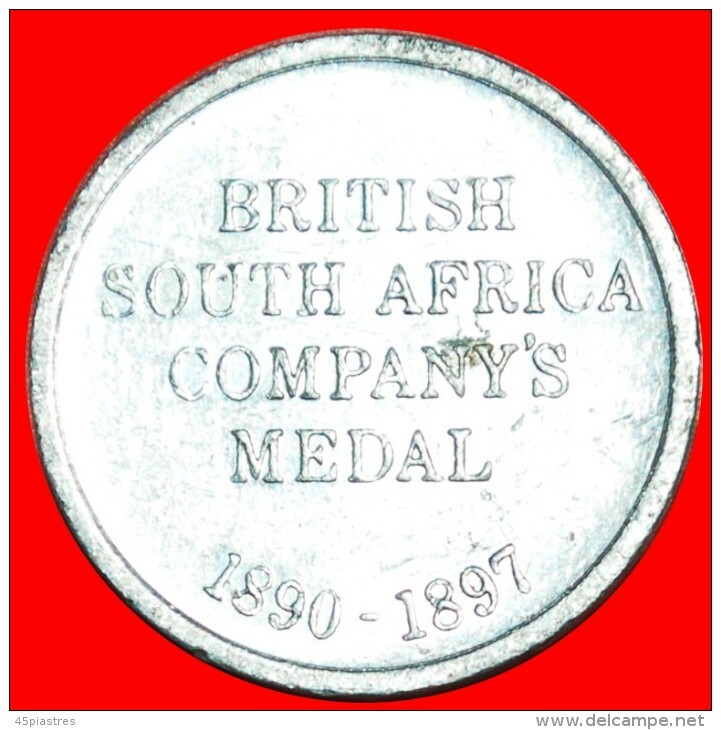 ★TRADE TOKEN: GREAT BRITAIN ★ PARKINS & GOTTO! LOW START ★ NO RESERVE!!! ★CLOVER: GREAT BRITAIN ★ 2 PENCE! LOW START ★ NO RESERVE! ★Ruffler and Deith: GREAT BRITAIN ★ 10 PENCE! LOW START ★ NO RESERVE! § GEMINI: GREAT BRITAIN ★ 5 PENCE! LOW START ★ NO RESERVE!